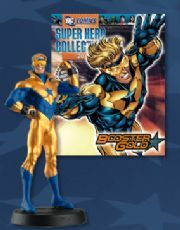 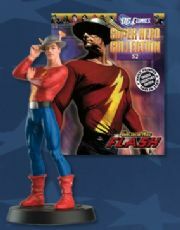 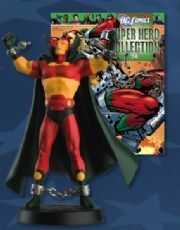 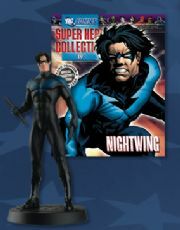 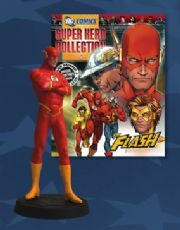 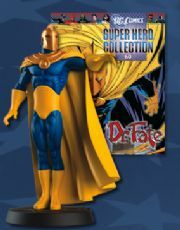 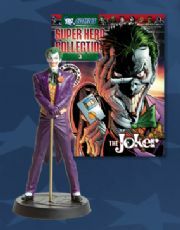 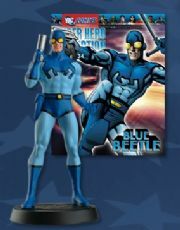 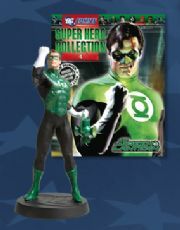 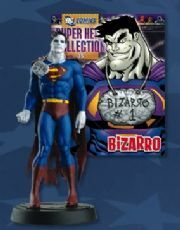 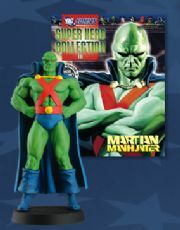 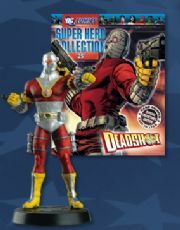 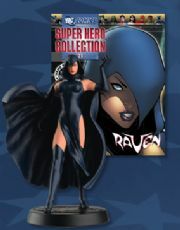 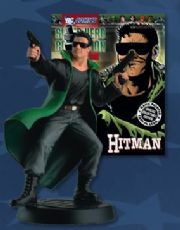 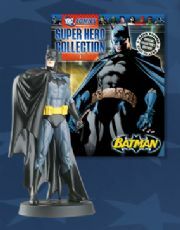 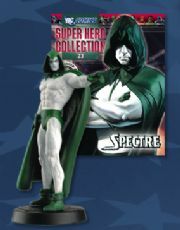 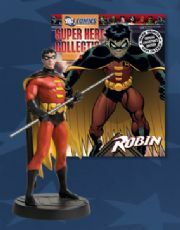 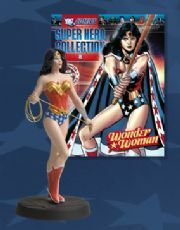 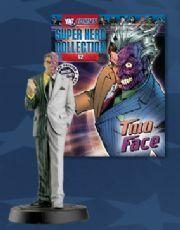 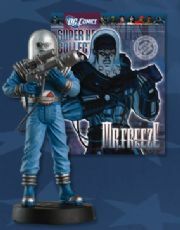 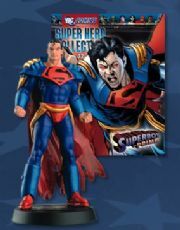 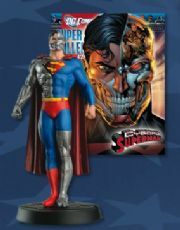 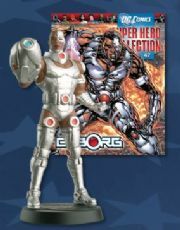 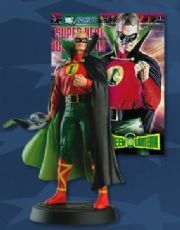 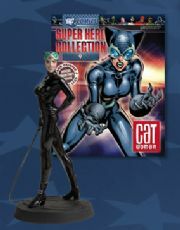 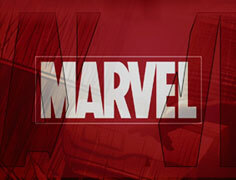 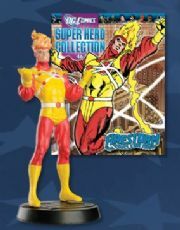 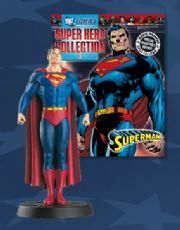 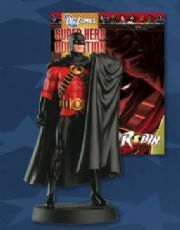 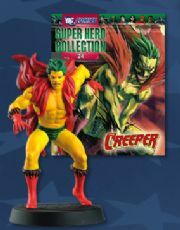 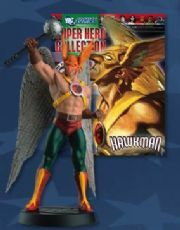 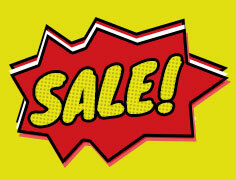 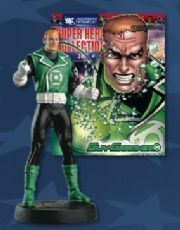 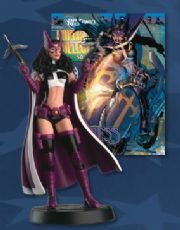 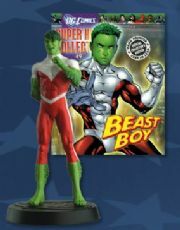 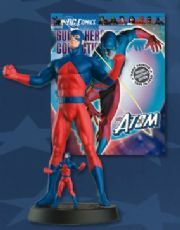 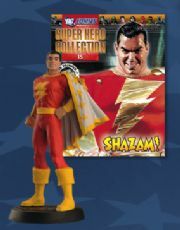 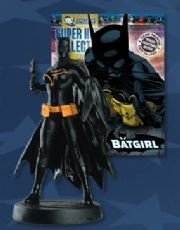 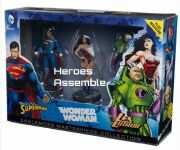 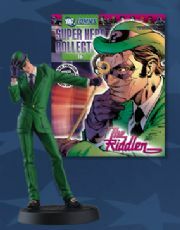 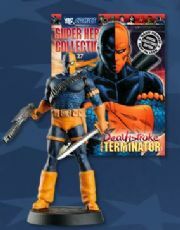 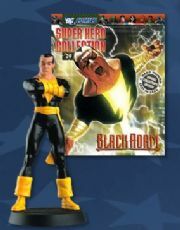 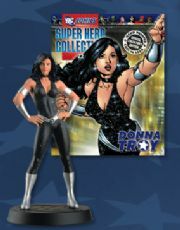 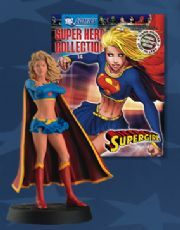 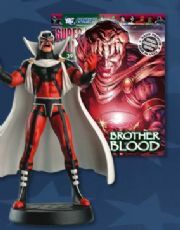 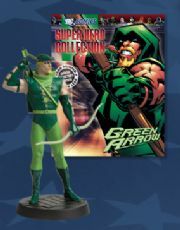 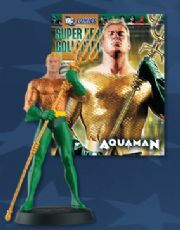 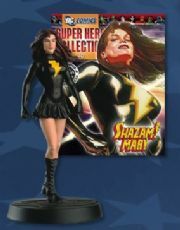 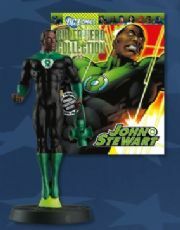 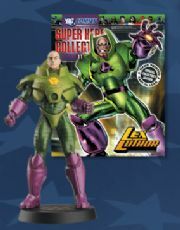 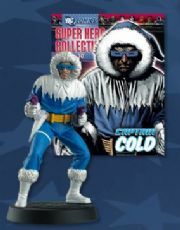 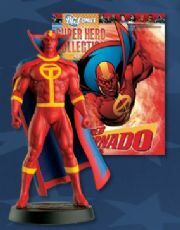 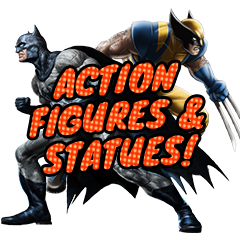 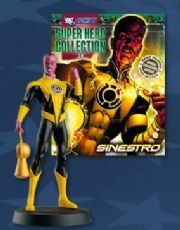 DC Comics Super Hero FigurinesCollection from Eaglemoss Publications. 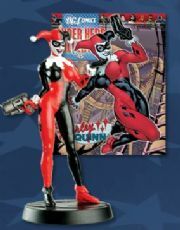 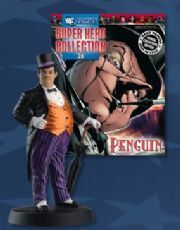 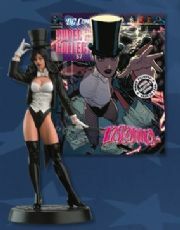 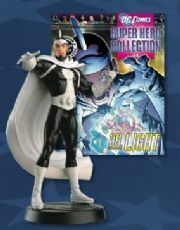 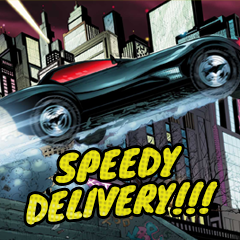 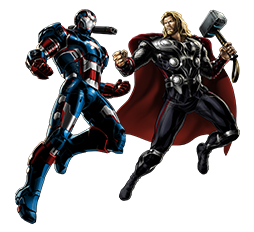 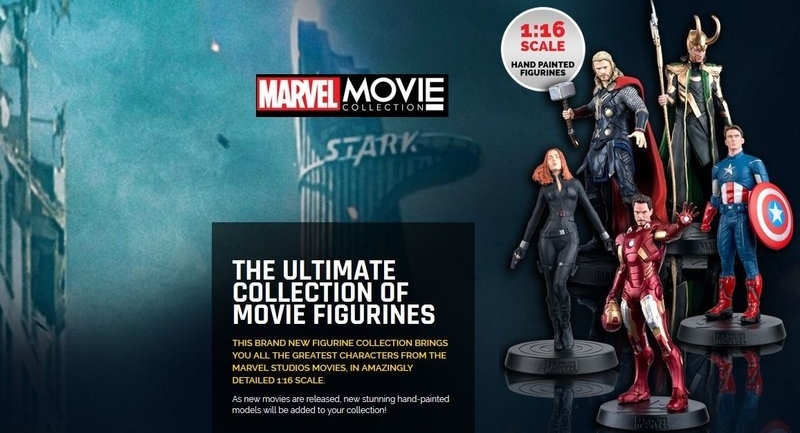 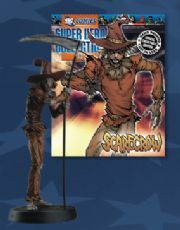 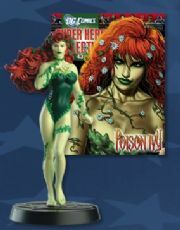 Each issue features a colour glossy magazine on the latest DC character and a hand painted lead figurine, which has a limited edition number. 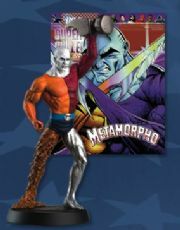 Not suitable for young children. 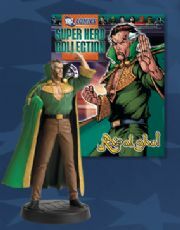 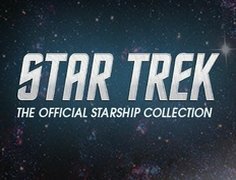 Please note that bags, if present, may be opened to check the figure or insert additional protection for shipping or for shipping multiple figure orders.